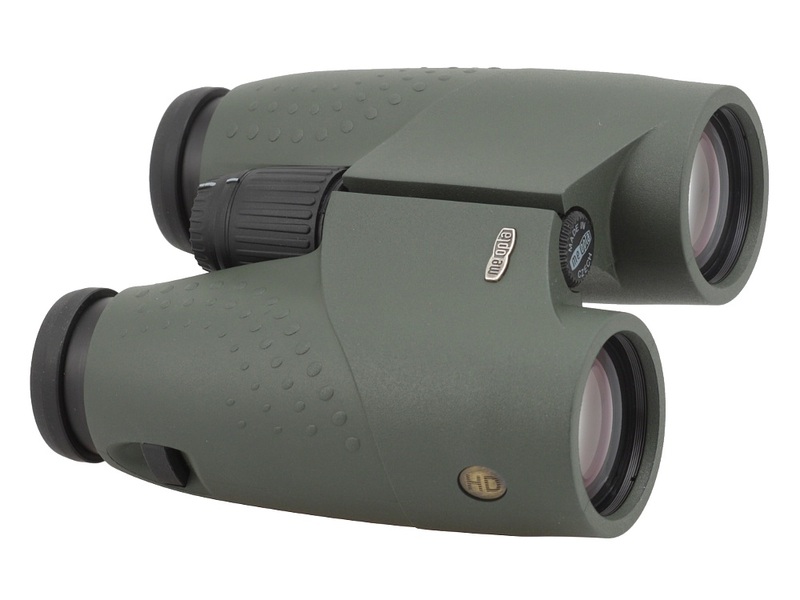 Meopta Meostar B1 10x42 HD - binoculars review - AllBinos.com . The B1 Meostar series produced by Czech Meopta was launched on the market in 2005. They started with the following models: 7x42, 8x42, 10x42, 7x50, 10x50 and 8×56 and then the line-up was complemented by 8x32,10x32 and 12x50 instruments. 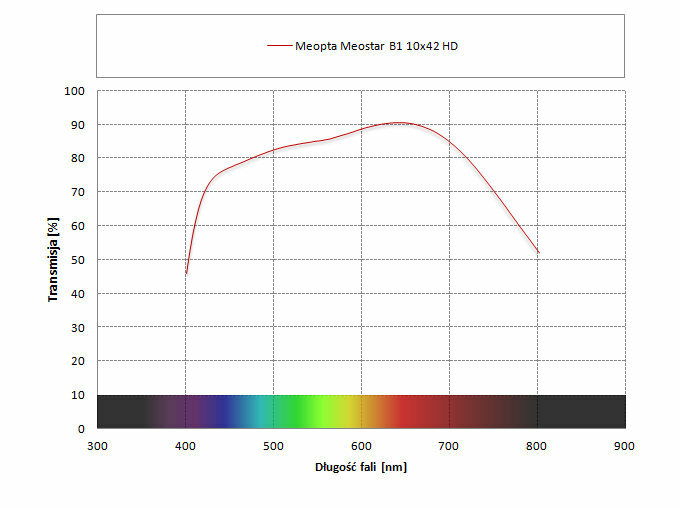 Since 2013 the company have been launching new Meostar B1 HD devices; the main change consisted of employing new kind of fluorite glass, new antireflection coatings and protective layers. 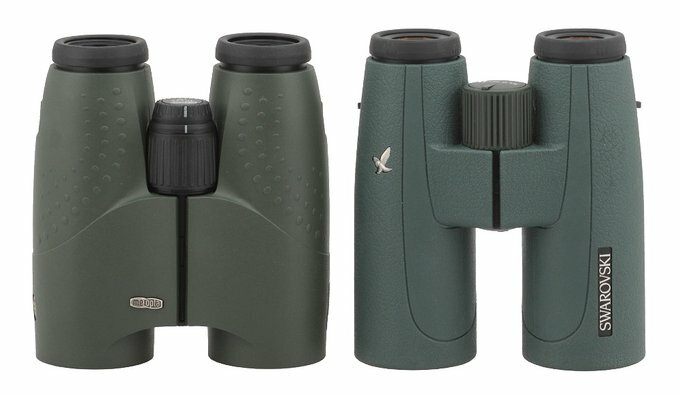 The 10x42 model was shown as the first; in the following years the company added the 12x50 and the 15x56. The company boasts of using special Meobright coatings, covering all air-to-glass surfaces which are supposed to ensure 99.8% of transmission on one such surface. Additionally you get MeoShield ion-assisted coating which protects external lens surfaces and delivers enhanced resistance to scratching or abrasion in extreme conditions. Of course you shouldn’t forget about phase-correction coating on Schmidt-Pechan roof prisms; unfortunately we couldn’t find any info on the producer’s site concerning the type of reflective coating on the Pechan prism. 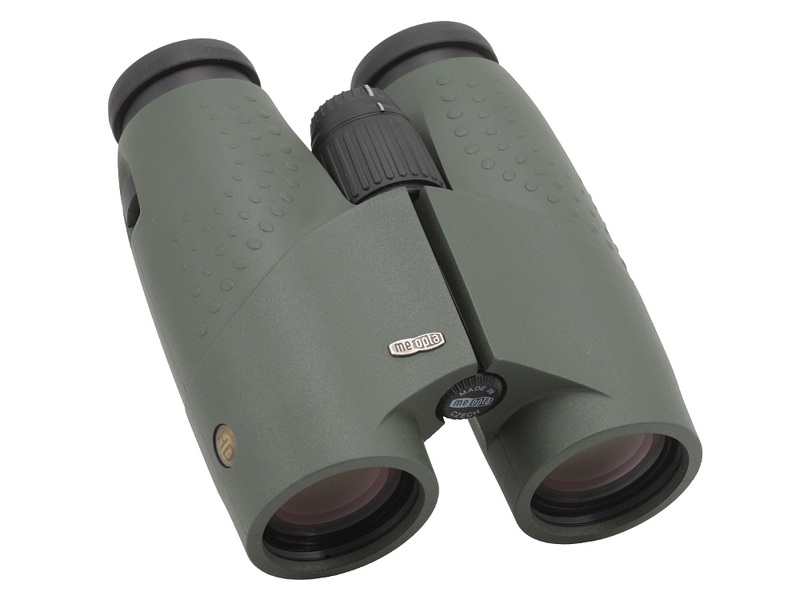 The casing of the binoculars is made of aluminum and armoured by high quality rubber. The instrument is waterproof and nitrogen-filled. The buyers get a set of caps, a comfortable, wide neck strap, a cleaning cloth and a case included in box. 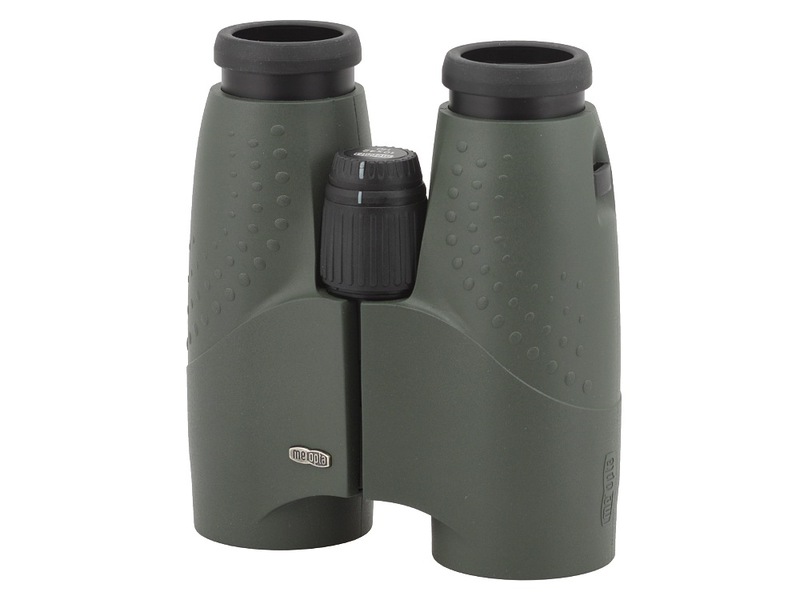 The binoculars come with 30-year guarantee period of the producer. 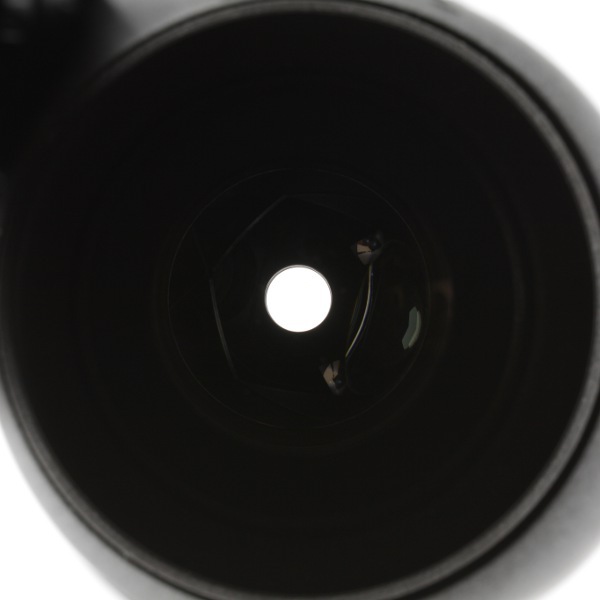 Apparent field of view of 63.2 degrees. cleanliness of the prisms leaves a lot to be desired. The Czech Meopta company hoped to compete with the best when they launched their Meostar B1 series on the market. In some respects they succeeded, in some – not really. 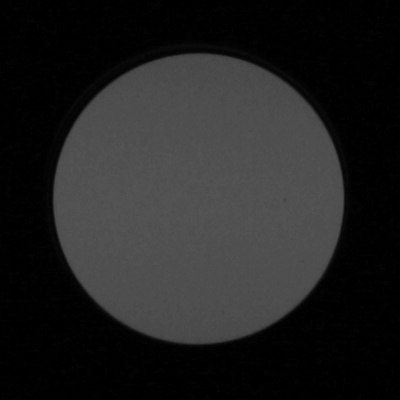 The Meostars tested by us previously featured noticeably yellowish images which made us question the quality of their antireflection coatings. It is obvious that Meopta have been working on improvement of technologies used in their products and the HD mark in names of their newer models is a symbol of that. It tells you about new types of glass and coatings - what about the transmission, though? Let’s consult a graph below. Firstly, it’s worth emphasizing that our results are practically in perfect accordance with the declarations of the producer – they state that for daylight the transmission should amount to 86% and to 82% at night. Daylight usually means the middle of the visible spectrum so close to 550 nm. For that wavelength we got 85.3% so, within the margin of error, the same result as in the official specifications. Retinal rod cells dominate nighttime observations with 500 nm as the peak of their sensitivity. For that we got a result 82.7%, once again the same as given by the producer within the margin of error. 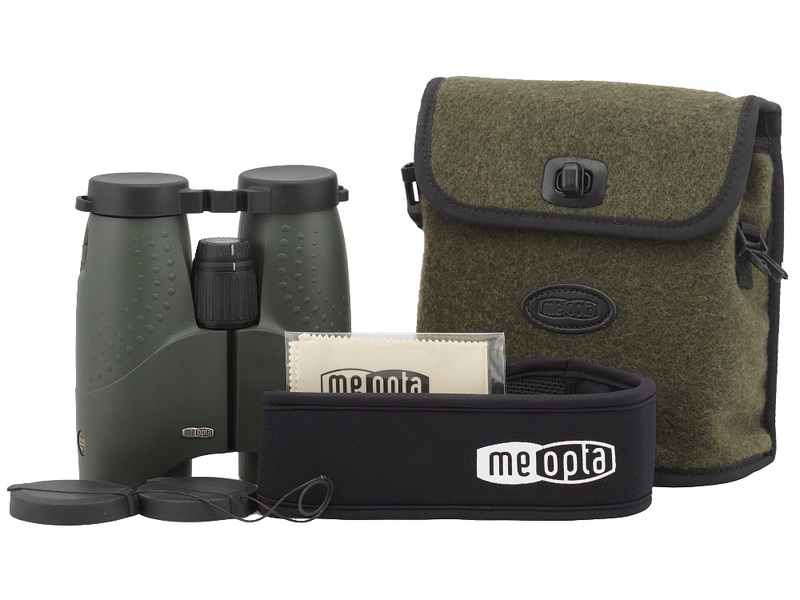 Meopta Meostar B1 10x42 HD and Swarovski SLC 10x42 W B.
Optical performance is the measure of the class of a pair of binoculars and it should be said the Meopta had no slip-up whatsoever. 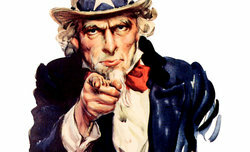 Even the worst result concerning distortion, 5 points out of 10, is a perfect average. In all other categories the results are good or very good: you get a clear, bright image properly sharp up to the very edge, astigmatism and coma are low and the chromatic aberration is controlled in a proper way. 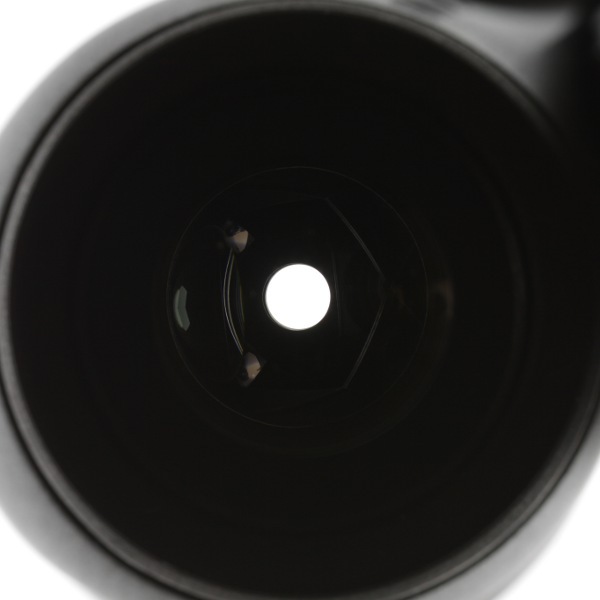 Nice, round exit pupils situated against dark background means no contrast decrease or noticeable brightness loss. That almost idyllic image is spoilt by the quality control – it seems the Czechs have to work on it much harder. When we glanced inside the binoculars and examined the prisms carefully we noticed strange damp patches on their edges. On the right prism there was a shiny object – a bigger speck of dust or even a glass or coating defect. If the Meopta is supposed to qualify as a top-of-the-range, premium instrument such a specimen shouldn’t have been sent to the shops at all. 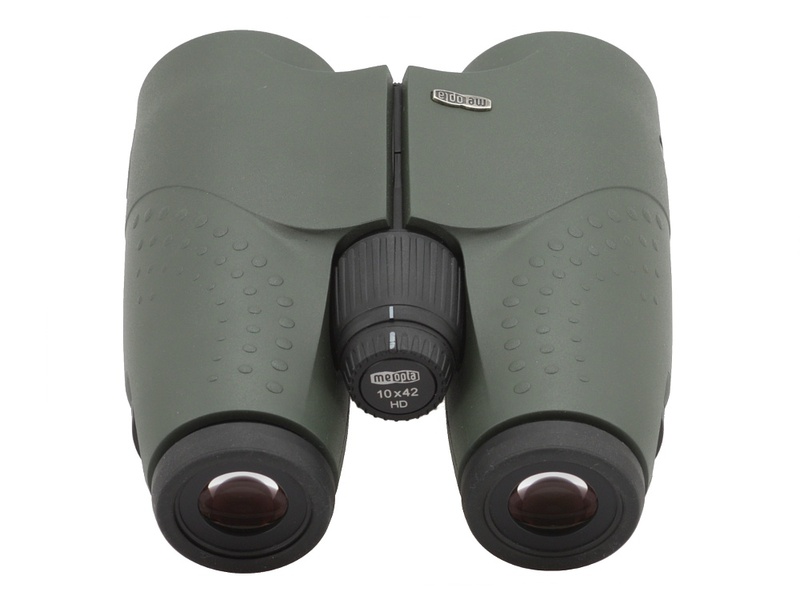 To sum up: if you don’t want to or can’t spend 1000-2000 Euro on a pair of binoculars produced by Leica, Nikon, Swarovski or Zeiss, you can buy a solid Meostar for a price 2-3 times lower. It won’t be hugely different than the best devices and will give you a lot of fun.